There are many types of appliances that can be used for orthodontic treatments. We choose from among the newest and time tested traditional techniques to find the optimal appliances for each of our patients. We offer treatment with metal braces, clear braces, Invisalign, Invisalign Teen and lingual braces. We also make custom fitted mouth guards for contact sports. We work with both adults and children. You don’t need a dental referral to visit us. 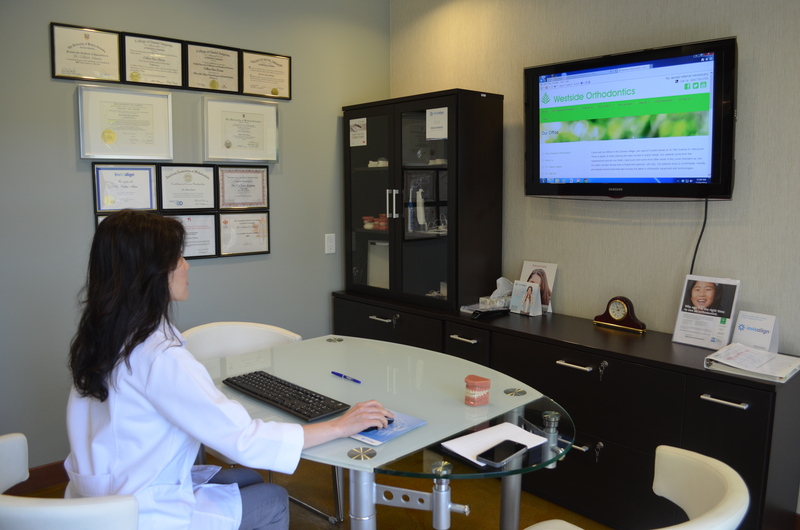 We offer FREE consultations before 3pm. Call us or book an appointment online for a consultation. Our orthodontist will spend time understanding your specific orthodontic needs and customize a treatment program just for you. For children, The American Association of Orthodontics recommends an initial visit as early as age 7. Advising on methods to control habits such as thumb sucking and mouth breathing. This allows us to optimize treatment timing and ensures that we can be timely about intercepting developing problems before they get worse. 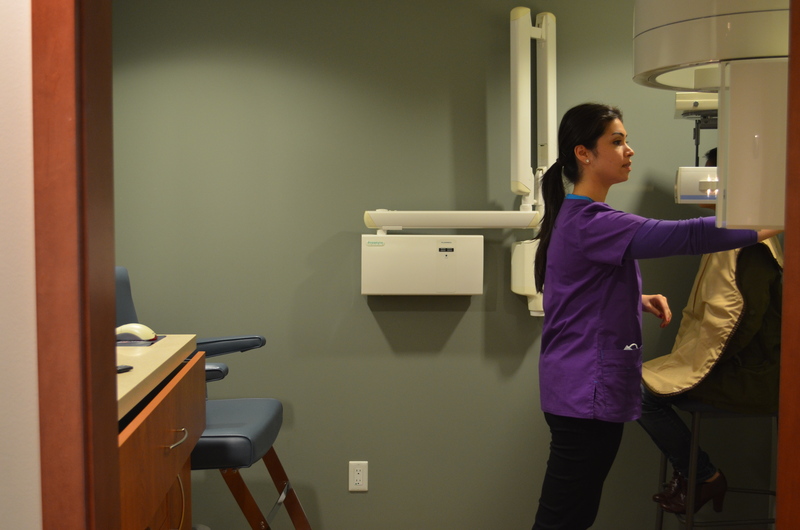 As a new patient, you will start your treatment by undergoing a more thorough examination which includes x-rays and a scan of your mouth. 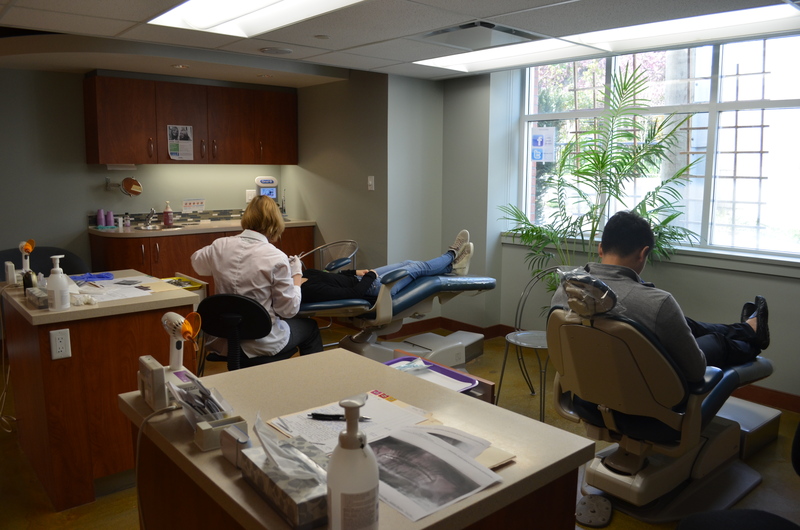 Our orthodontist will discuss in-depth your goals and answer any questions you may have. After reviewing your records, we will customize a step by step treatment plan and provide you with an estimate for the duration of your treatment.